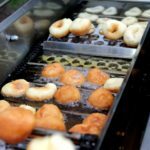 The January 27+28, 2018 Randolph Street Market has a great variety of locally made sweet treats and savory goodies to enjoy onsite or take home! 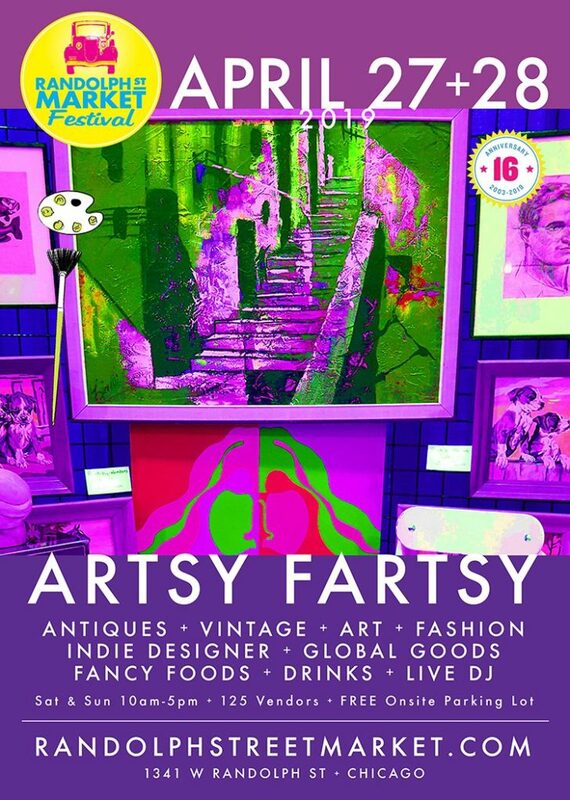 Enjoy our lunch vendors throughout the building or the fancy food hallway outside of the ballroom doors on the second floor of Plumbers Hall. Grab a drink or two at our Market Bar in the ballroom. Dinky Delights, Inc. serves hot & fresh, made-to-order Dinkys with a variety of sugar toppings that you may choose. 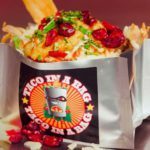 Taco In A Bag are homeade tortilla chips, in a big silver bag covered in all sorts of braised meats and fresh toppings. The Bacci family originated the Jumbo Slice in Chicago back in 1996. It was a little joint across the street from where my Uncle grew up on Taylor Street, in Chicago’s Little Italy, the ‘Old Neighborhood’. 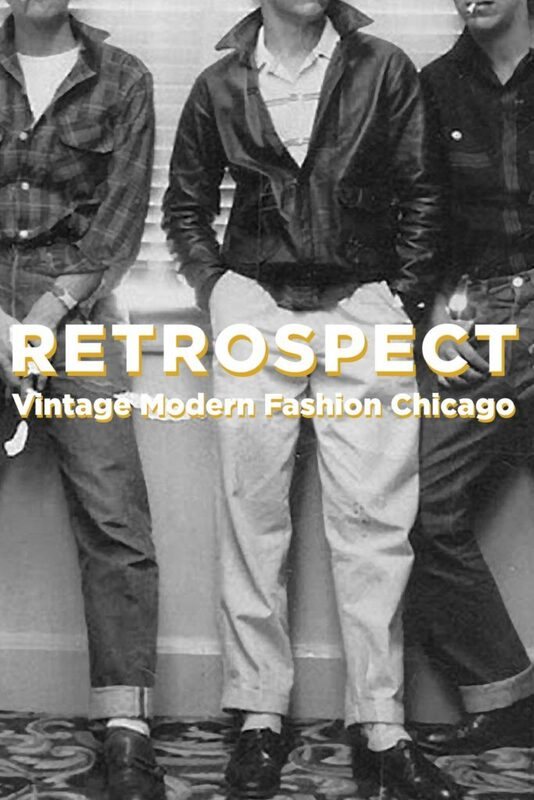 The people of Chicago made it an instant success, and 20 years later we are bringing the same ‘Old Neighboorhood’ tastes and flair to various locations in Chicago and surrounding suburbs. Gourmet and locally made Baklava and Turkish Coffee. Brothers by cheese, not by birth: Two guys from Wisconsin with a passion to bring you flavors that cater to the taste buds, not the ego. Bacon onion Cheddar, spicy chipotle Gouda, classic Swiss; all available at the Market this weekend. Umami Gourmet Coffee & Exotic Tea Shop offer fresh roasted coffee, hand crafted teas, espresso, cappuccinos and home-made desserts. Customers will be able to purchase cups of beverages and packed goods. While studying to be a teacher in Colorado in 1982, Dr Ray learned how to teach as well as make toffee! Why Toffee? It’s his way of saying you are special. Appreciated. Loved. Important. Nice. 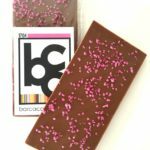 Inspired by British fashion and art, barcacaochocolat was founded by former London based chocolatier Matthew Schreiner in 2016 as a new style of artisanal chocolate maker. 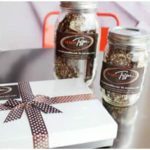 Handcrafted in Naperville, IL, barcacaochocolat specializes in chocolate tablets, drinking chocolates and a bespoke chocolate program for any occasion. 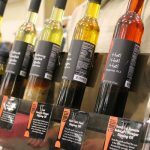 A small independent business that imports olives oils and balsamic vinegars, infuses them and bottles them in Napa Valley, CA. 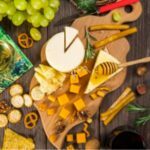 Try flavors like Cabernet Roasted Garlie Oil, Vanilla Fig Balsamic, Blood Orange Olive Oil and more. 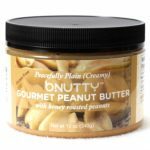 Artisan peanut butter with zero trans fats. Made in Small Batches at B.Nutty’s Commercial Kitchen in Merrillville, IN. WHAT IS NEW FOR 2018 AT THE MARKET BAR?! 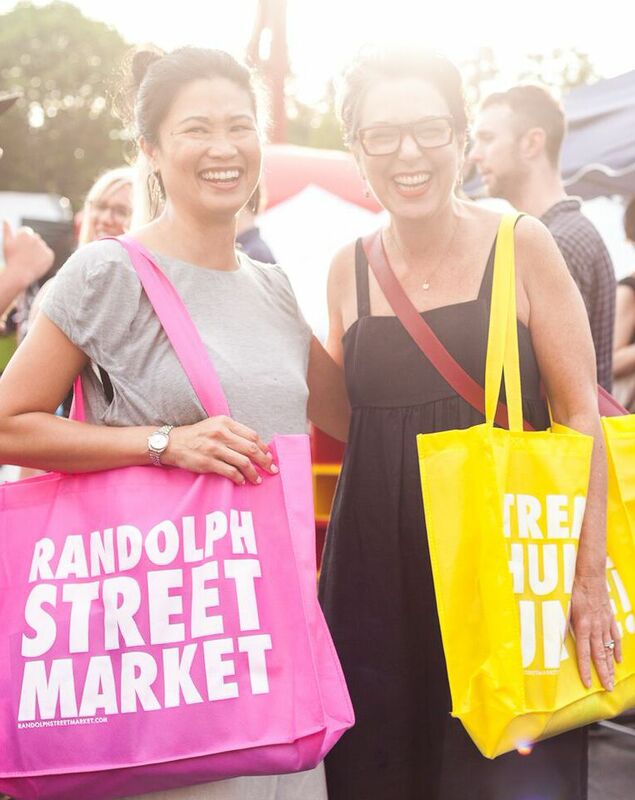 Randolph Street Market continues our Constellation Brands beer partnership for 2018! The market also features: Modelos Especial, Victoria, Corona Extra, and Corona Light. Modelo Especial is a pilsner-style lager brewed with premium barley malt, characterized by its deep golden hue, orange blossom aroma and slight hint of sweetness. Originally brewed as a model of what a good beer should be, Modelo Especial is known to many for its full-flavored taste, light hop character and crisp finish. Victoria has been brewed consistently as a Vienna-style lager for 145 years. It is a medium-bodied lager with a unique copper color and toast malt character, which is perfectly balanced with a smooth, crisp finish and low to mild hop aroma. Corona Extra is the #1 selling imported beer in the U.S. Corona’s refreshing, smooth taste offers the perfect balance between heavier European imports and lighter domestic beer. The aroma is fruit-honey with a touch of malt, and flavor is crisp and well balanced between hops and malt. Best when topped off with a lime! Corona Light, with only 99 calories and 5 grams of carbohydrates, is golden light in color with a crisp and refreshing taste. It’s pleasant fruit-honey malt aroma and distinctive hop flavor make it a favorite among light-beer consumers and those interested in a refreshing, thirst quenching beer. Corona Light’s smooth taste and light body make it a great fit with any food choice. 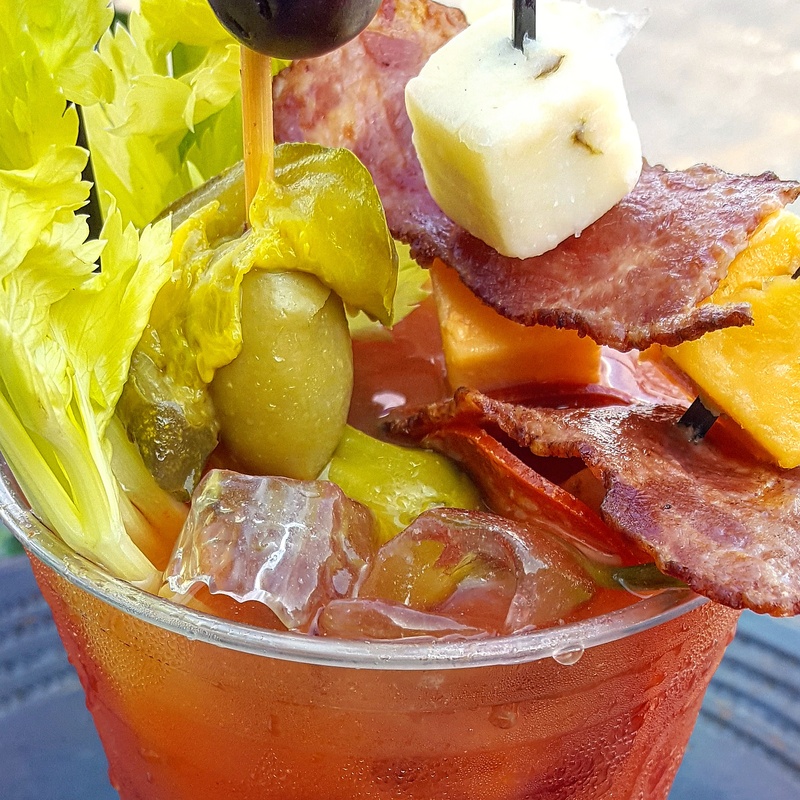 IF BEER OR WINE ISN’T YOUR THING, BE SURE TO GRAB A MIMOSA, THE MAKE-YOUR-OWN BLOODY MARY BAR, OR A NON-ALCOHOLIC BEVERAGE!